Customise your car by having mirrors, door mouldings, door handles, bumper inserts and bonnets repainted either to match the entire car or to provide a bit of contrast on the vehicle. This is a very popular choice with customers who want to make their car stand out from the crowd. 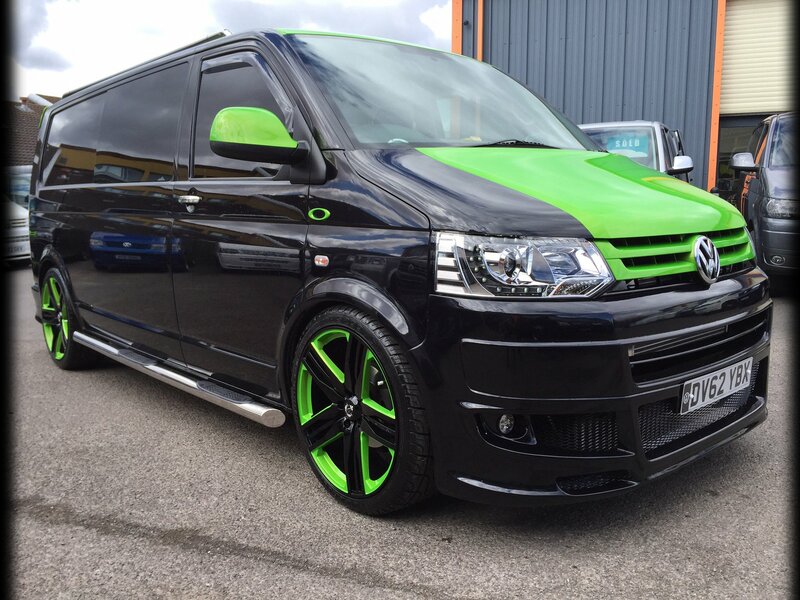 Combined with a colour change on your alloy wheels it really incorporates your style onto your vehicle. With prices starting from just £49 get in touch and we can help you all the way through.